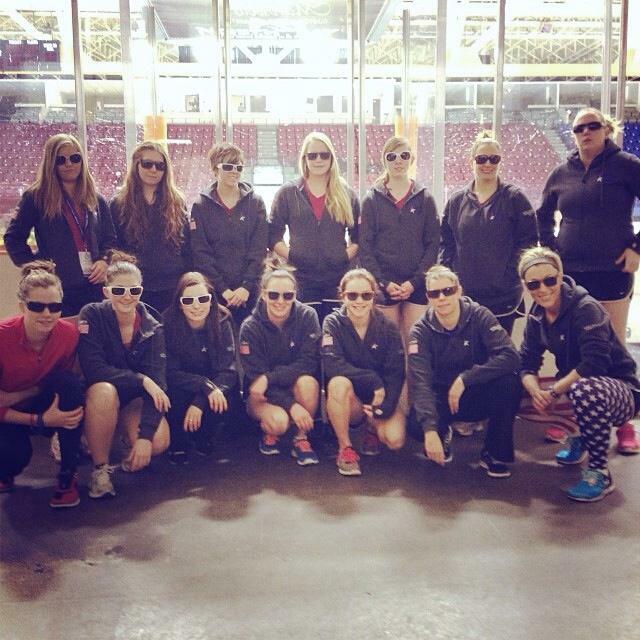 Interested in Becoming a Supporter of Team USA Ringette? Ringette has a loyal community. Our players and their families stick together and support one another, no matter whether we live in the USA, Canada, Sweden, Finland or beyond. When an organization shows support for our sport and our team, we make a collective effort to show our gratitude through personal commitment and promotion of their brand on as many platforms possible. By sponsoring Team USA Ringette, you are connecting your brand to a supportive, loyal and grateful network. Not just our players and coaches, but their families, friends, and supporters around the globe. 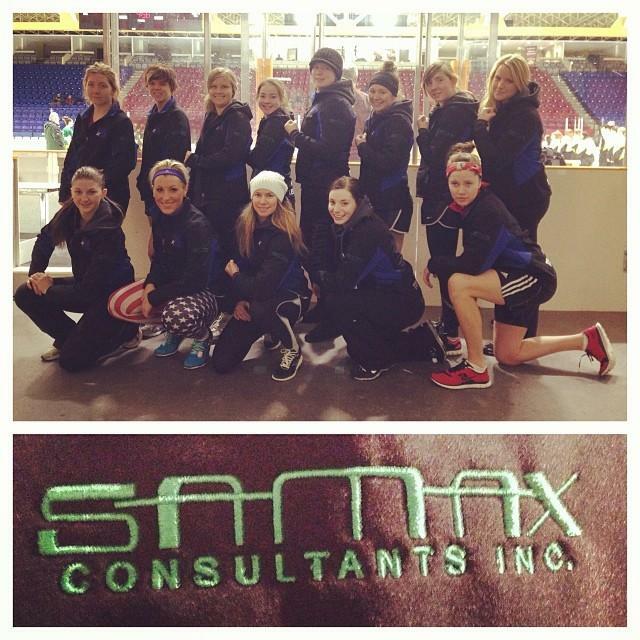 If you're interested in aligning your brand with Team USA Ringette, please contact us. We will work with you to ensure that our partnership means just as much to you as it does to our team.